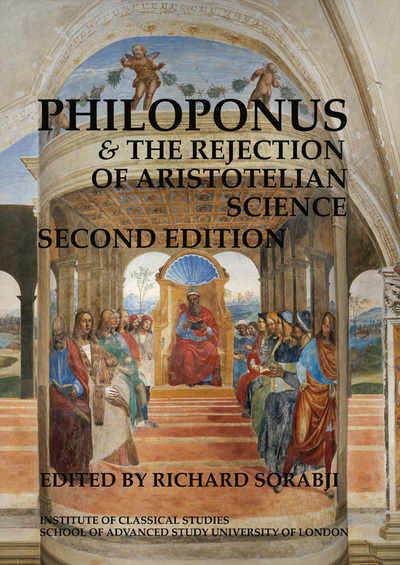 The project has published a series of explanatory volumes alongside the translations, beginning with Philoponus and the Rejection of Aristotelian Science in 1987 and Aristotle Transformed in 1990. 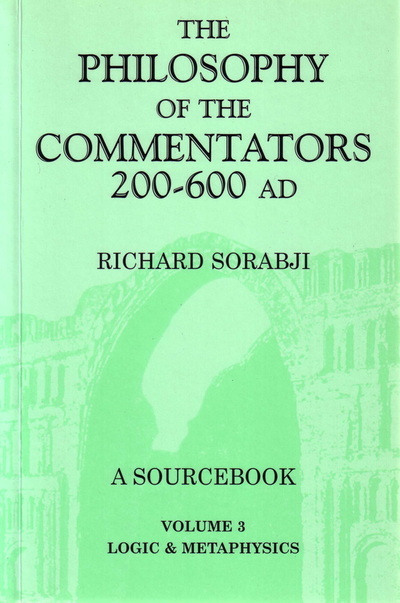 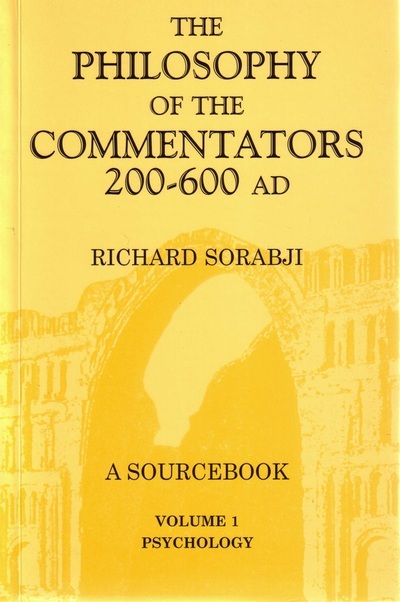 These were joined, in 2004, by a three-volume source book: The Philosophy of the Commentators. 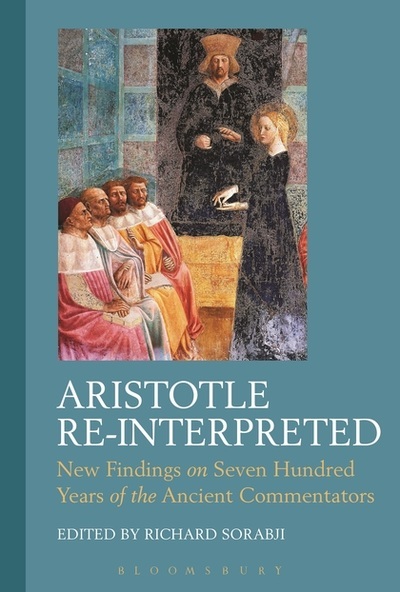 The same year proceedings of a major conference organized by the project were also published: Philosophy, Science, and Exegesis in Greek, Arabic, and Latin Commentaries. 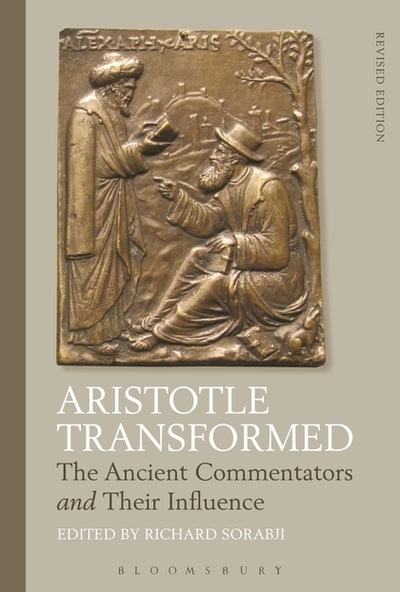 New, updated editions of both Philoponus and Aristotle Transformed have now been published, along with a new collection of recent work on the commentators: Aristotle Re-Interpreted. 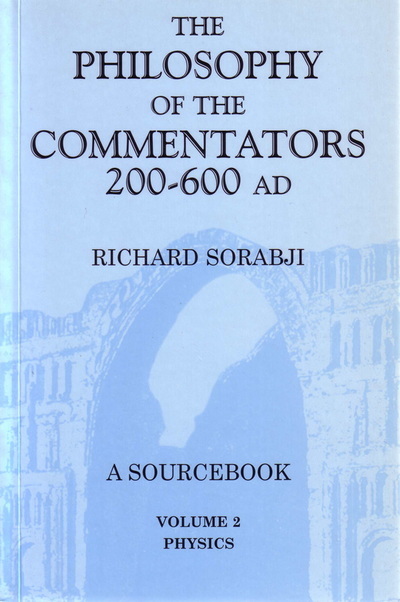 Institute of Classical Studies, 2004.